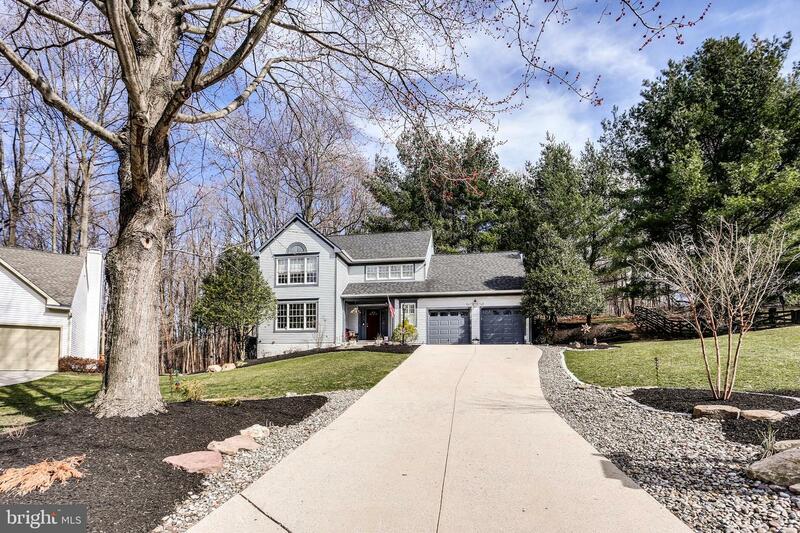 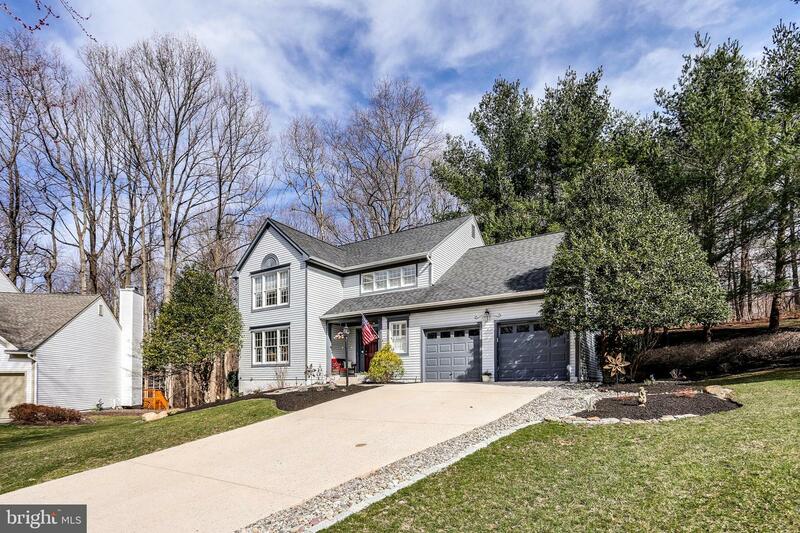 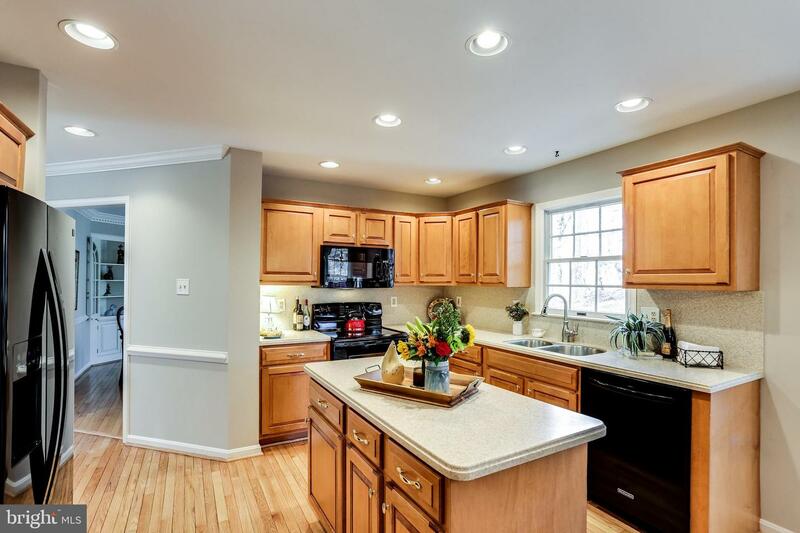 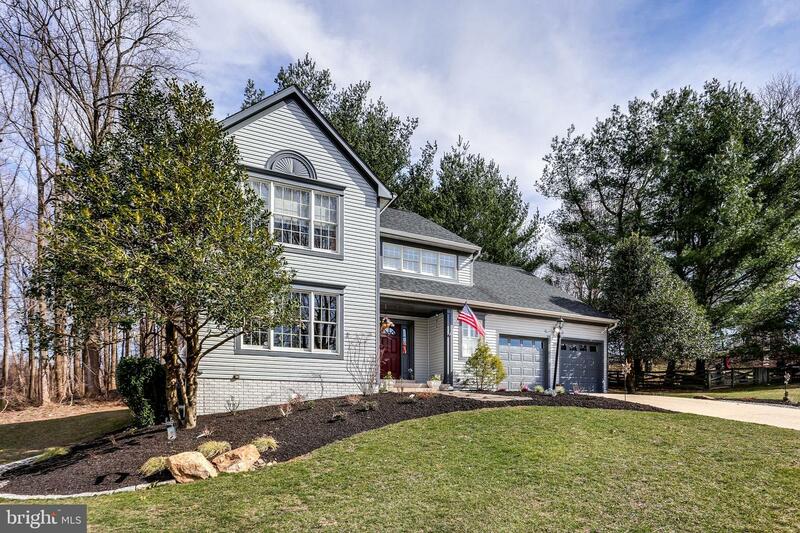 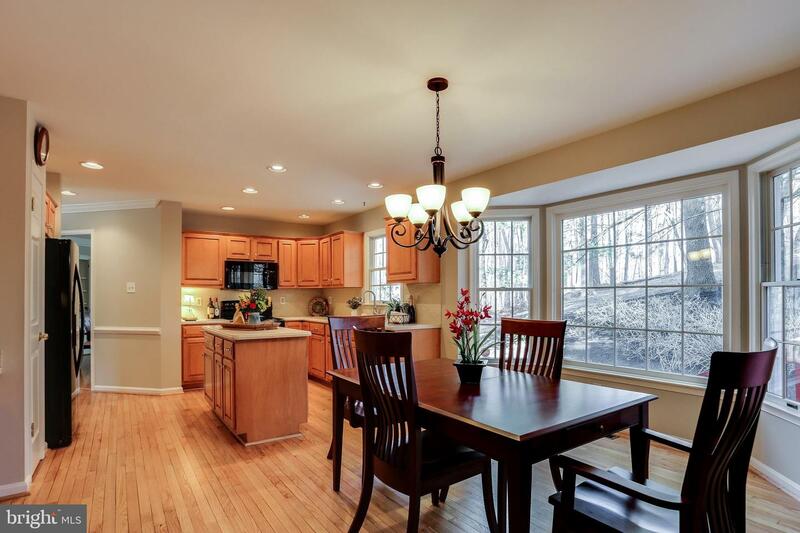 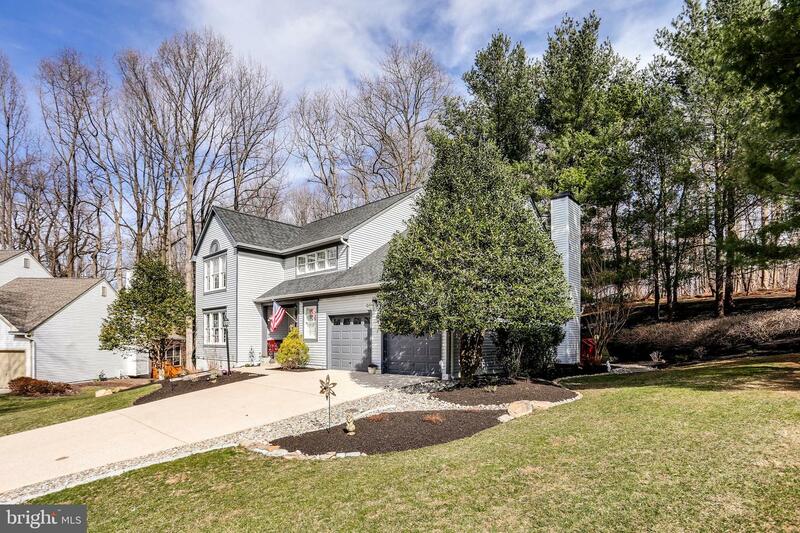 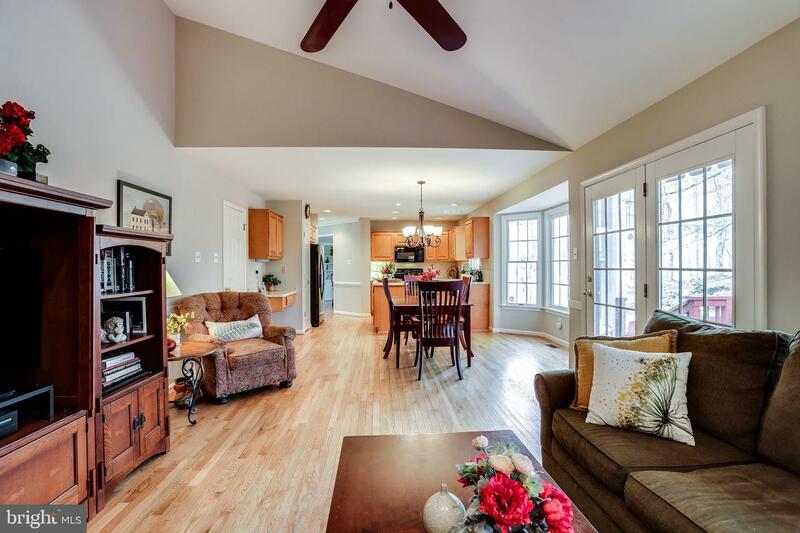 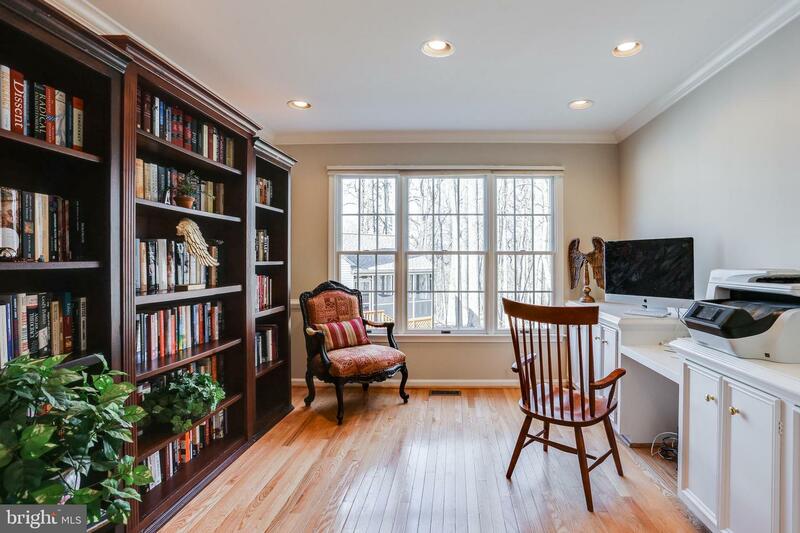 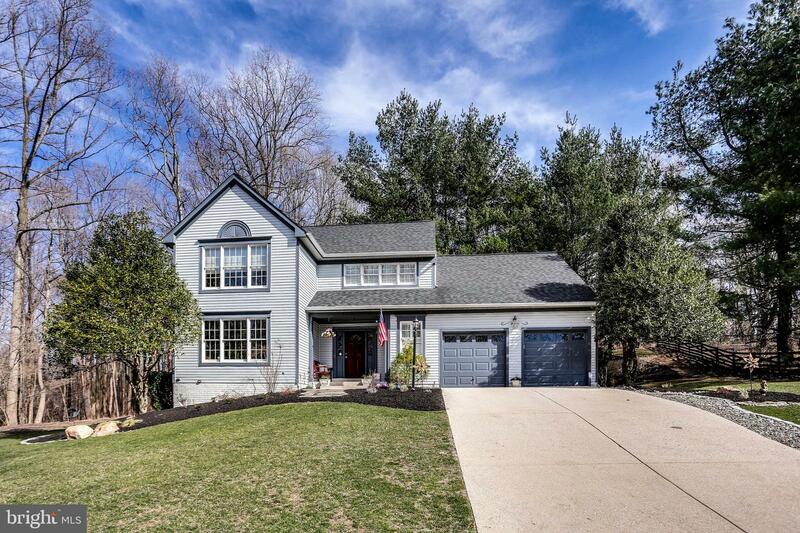 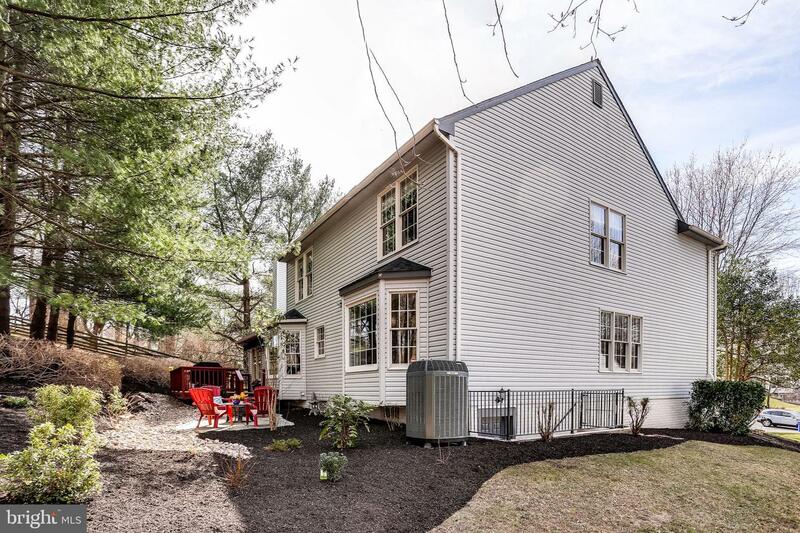 Welcome home to this beautiful and spacious 4 bedroom, 3 1/2 bath Colonial located on a quiet cul-de-sac in the heart of Ellicott City. 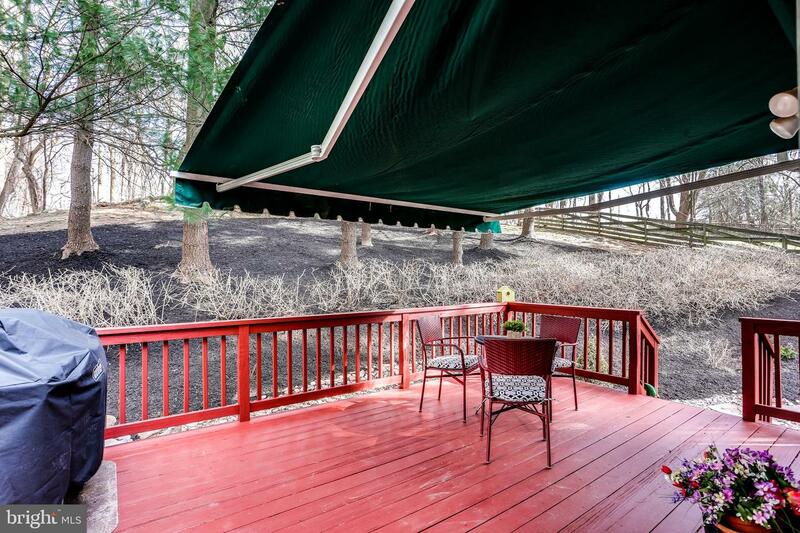 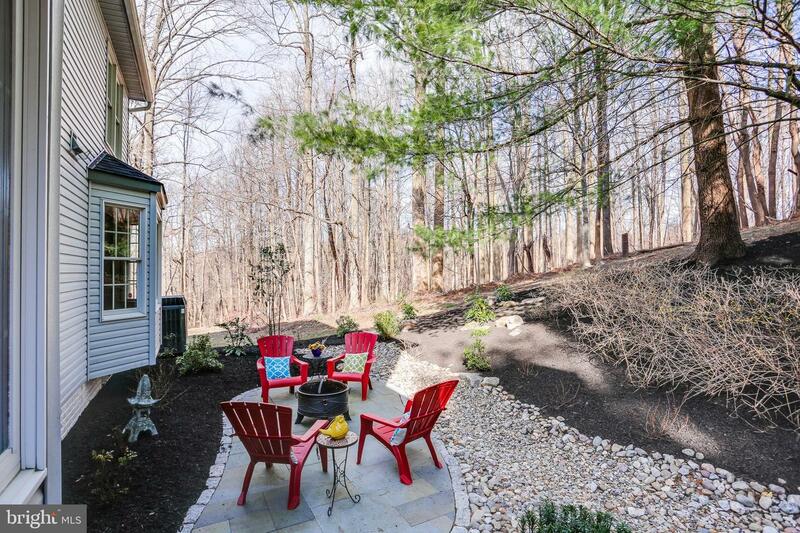 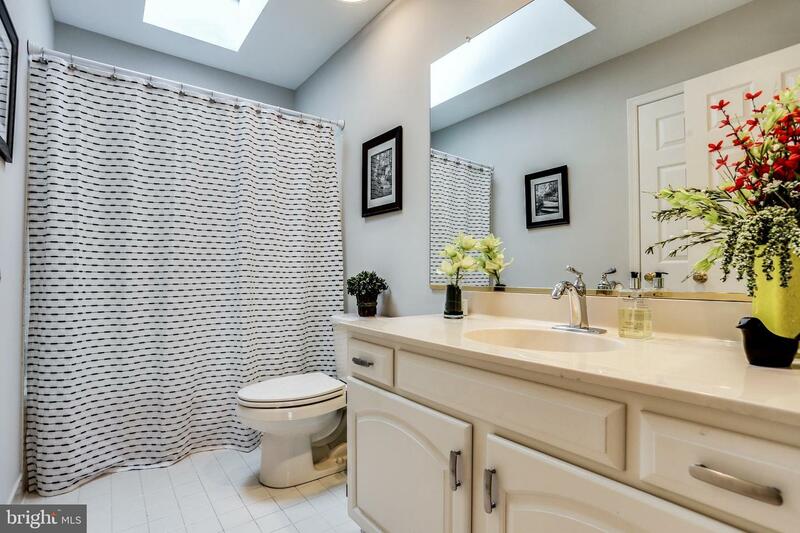 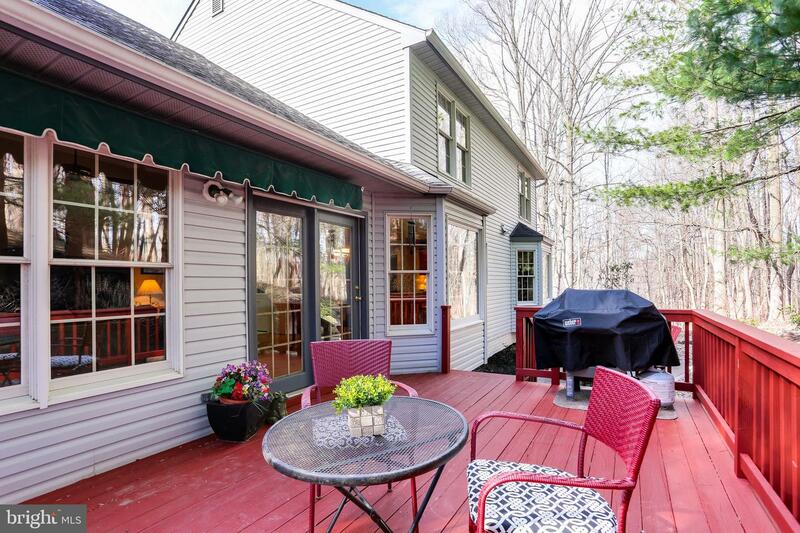 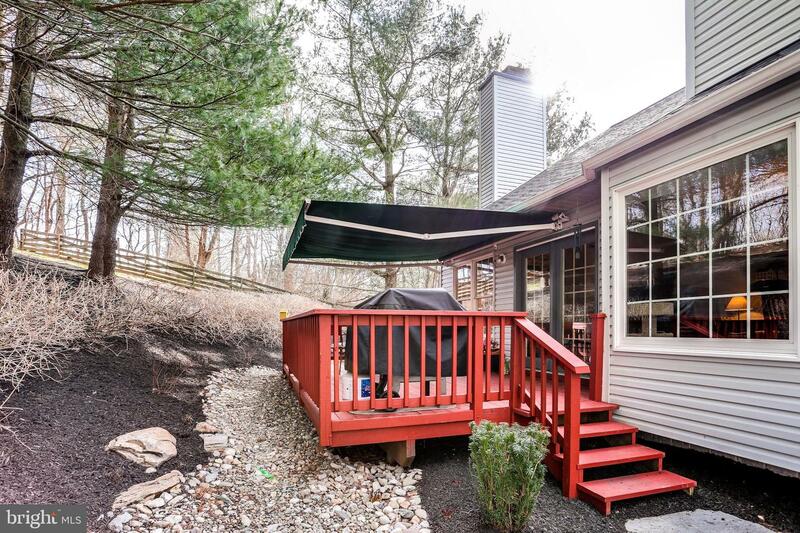 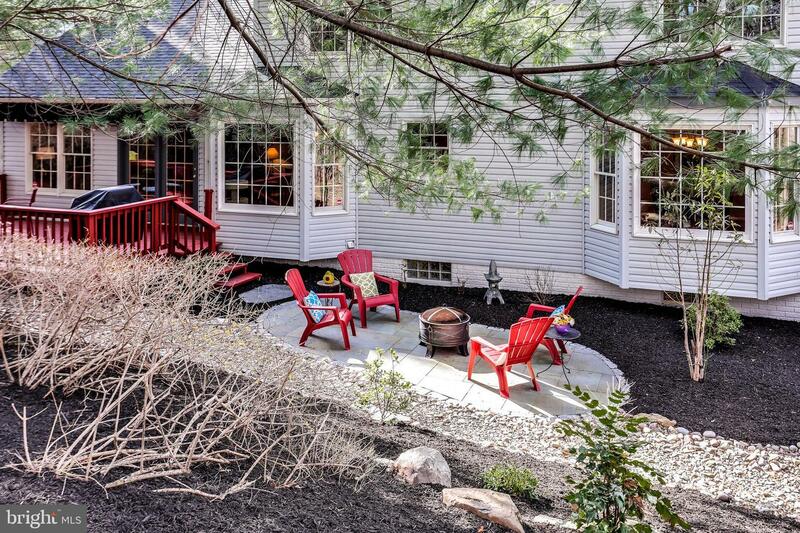 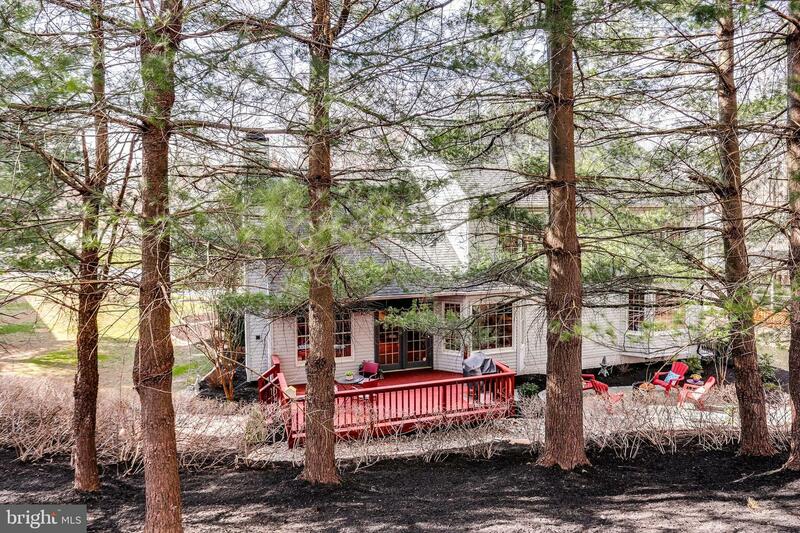 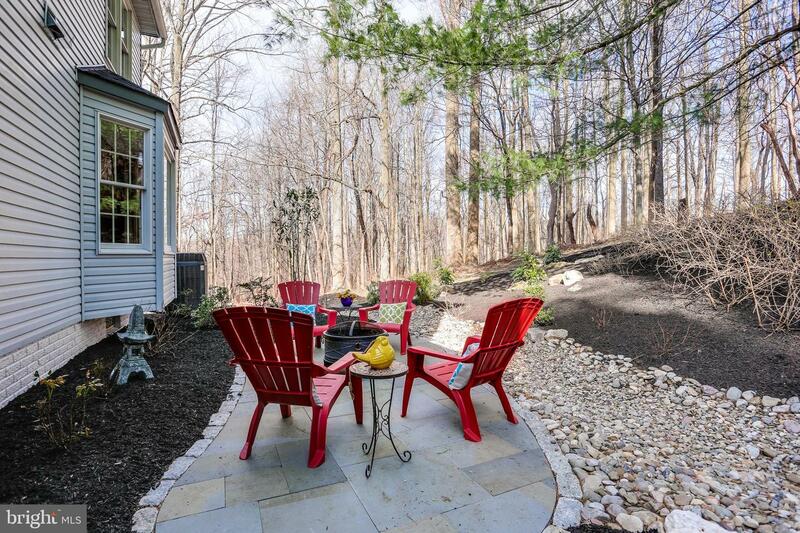 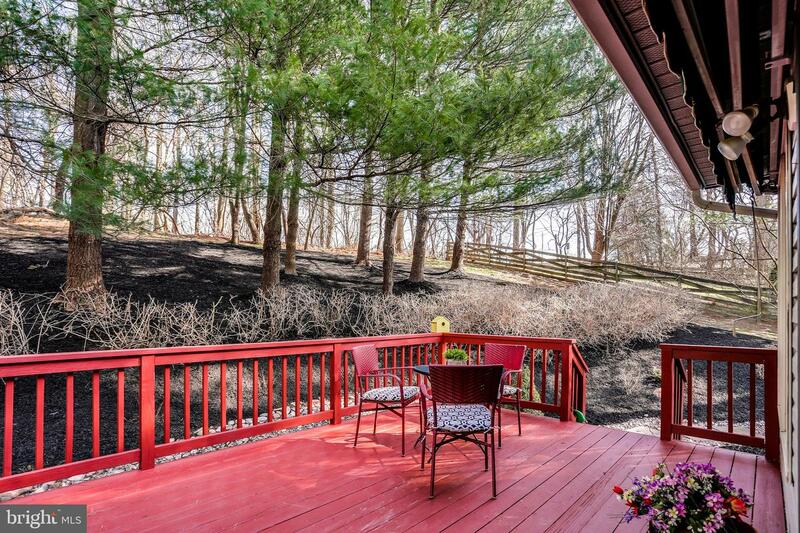 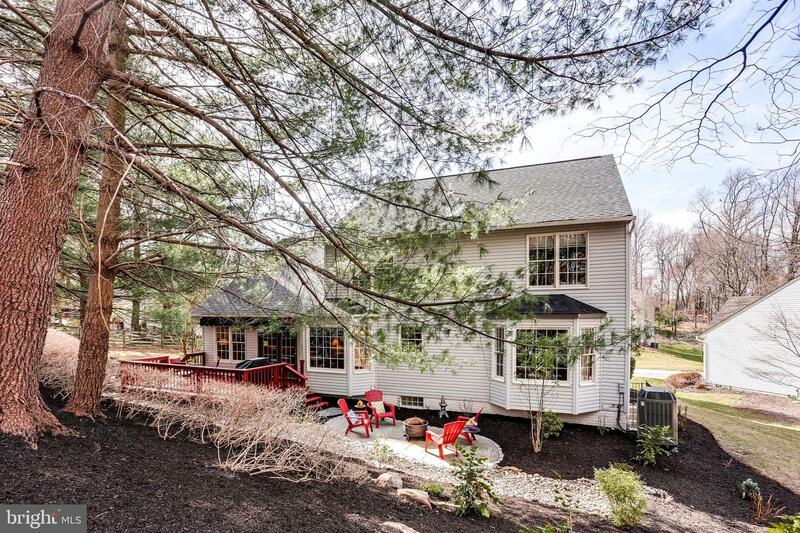 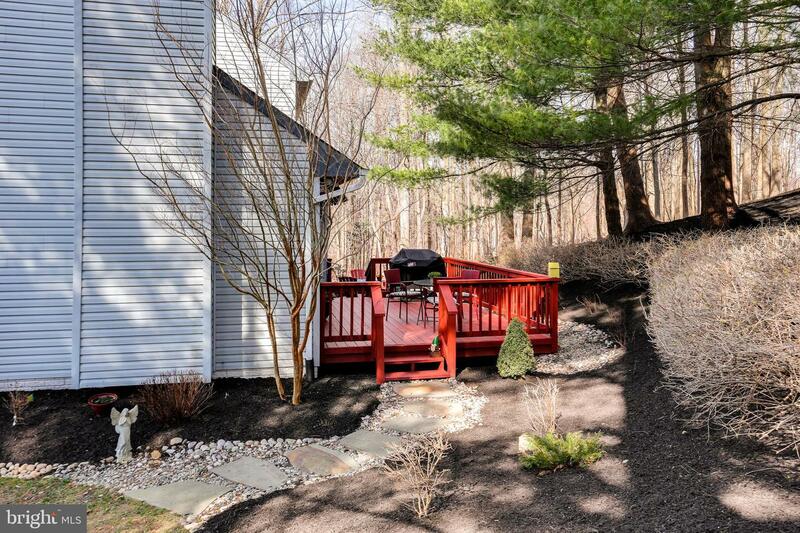 Enjoy privacy and mother-nature from the custom built patio and deck backing to woods. 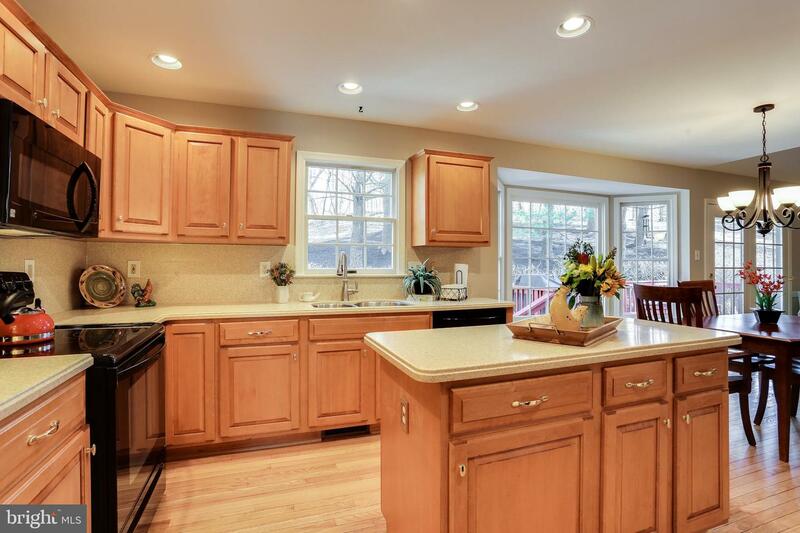 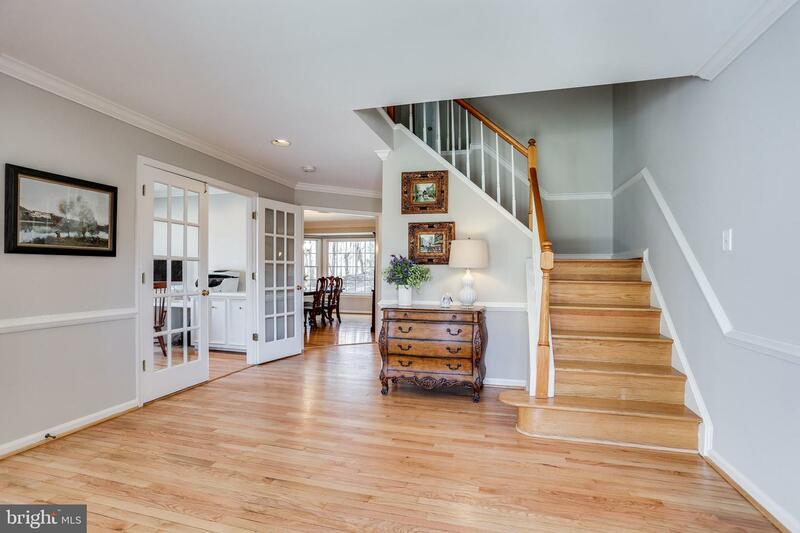 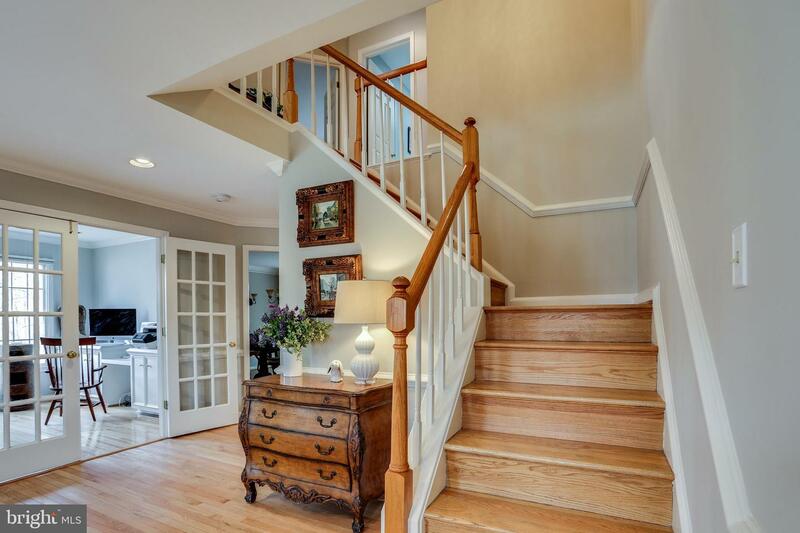 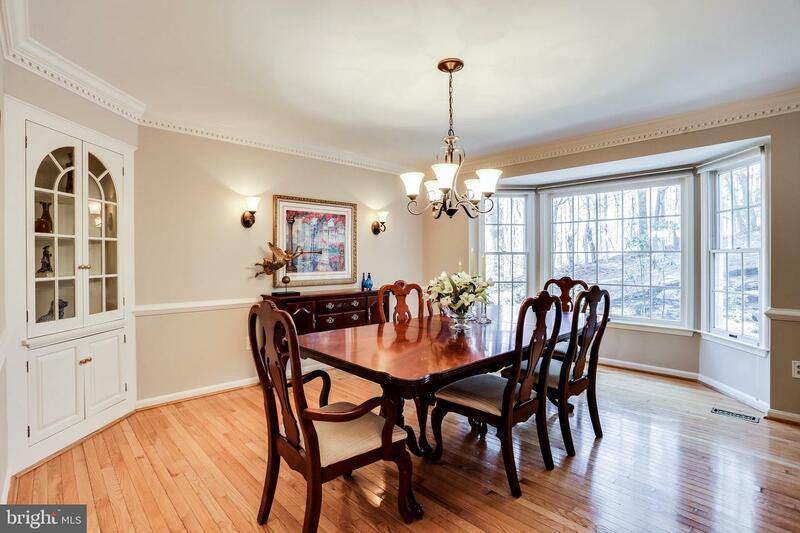 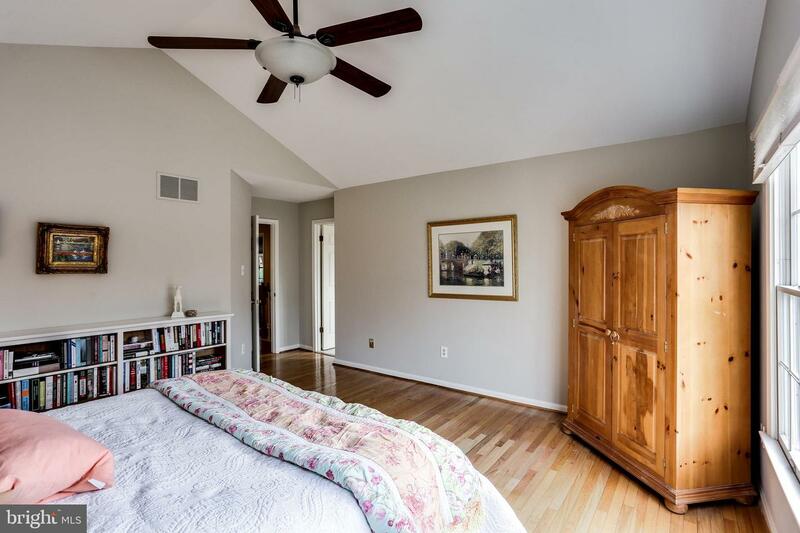 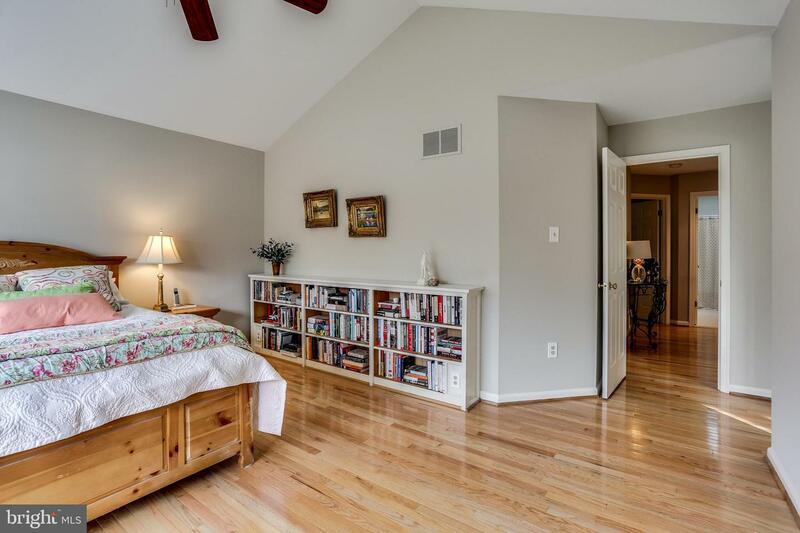 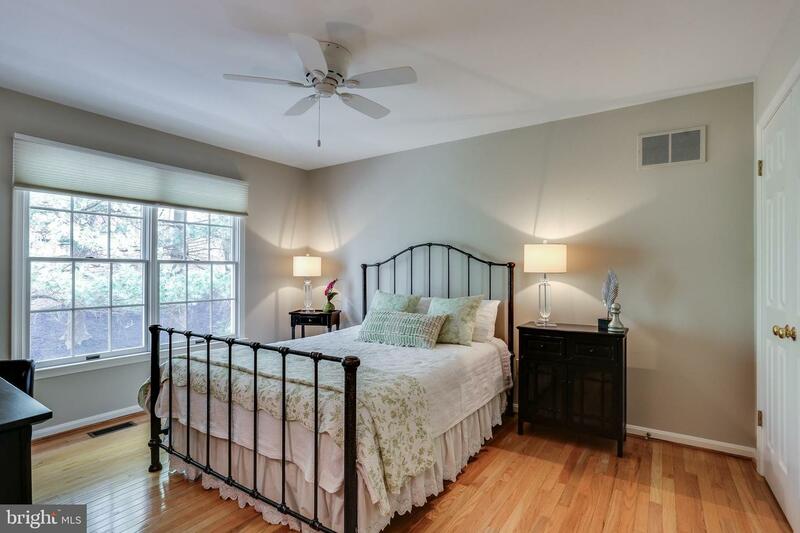 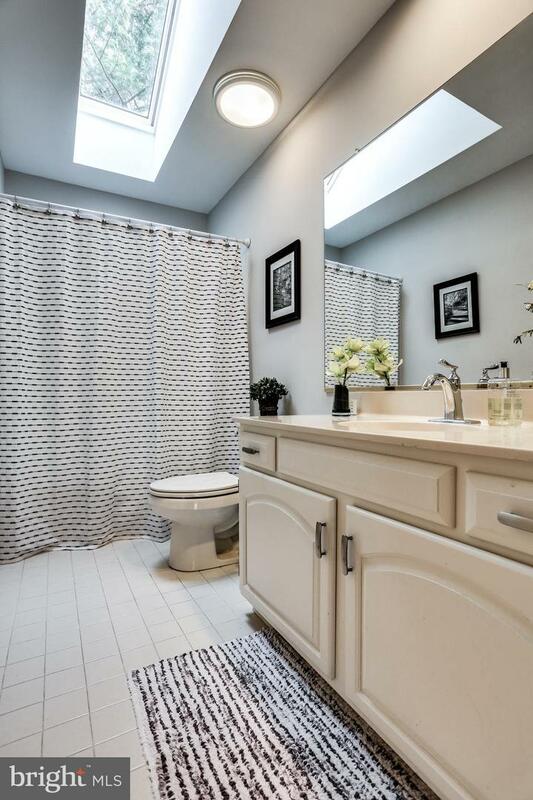 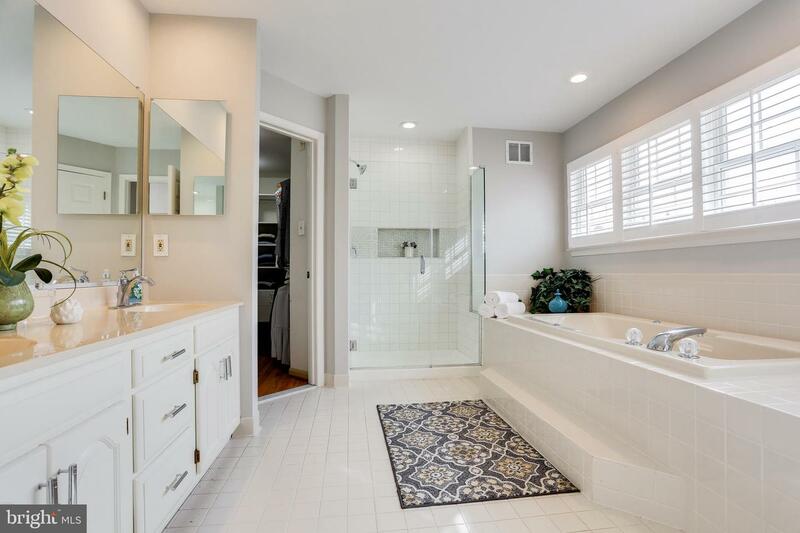 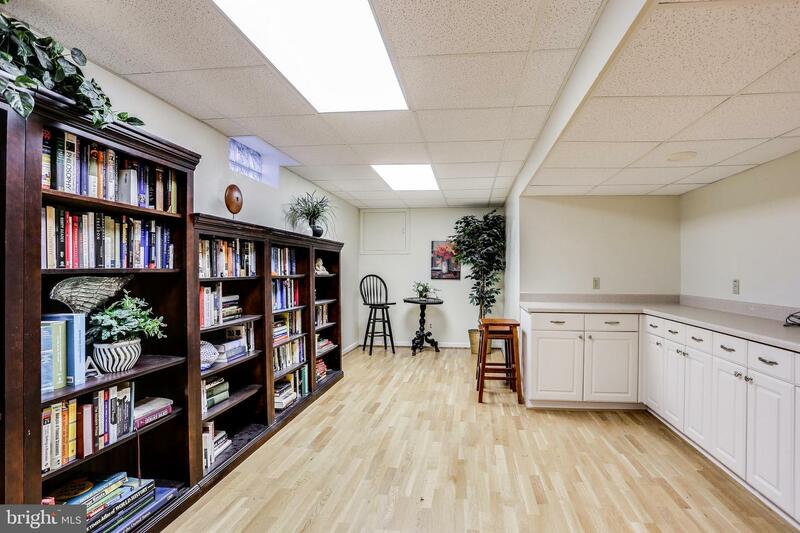 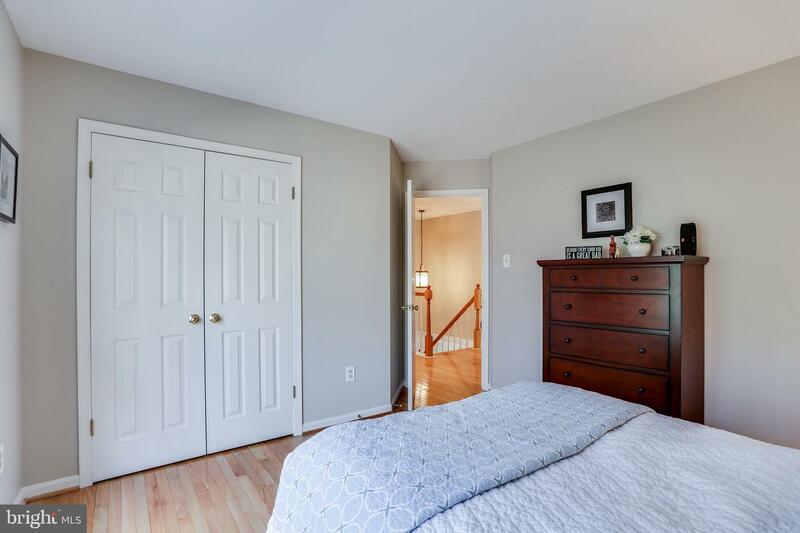 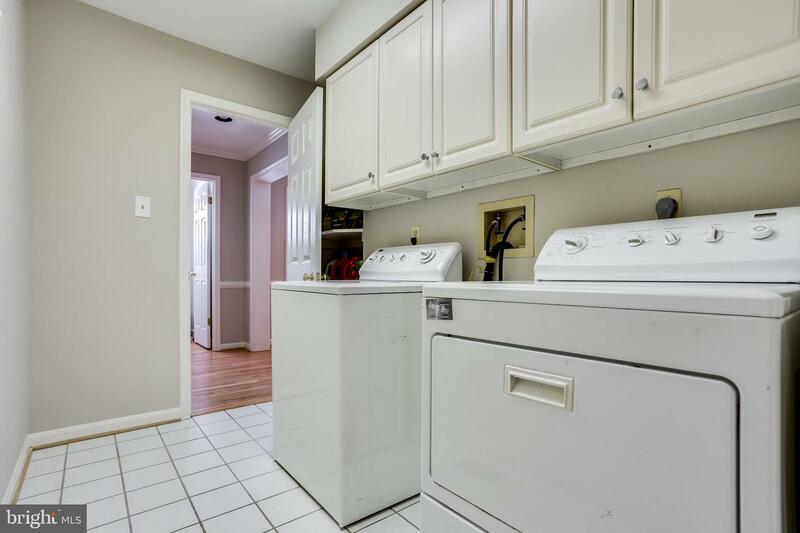 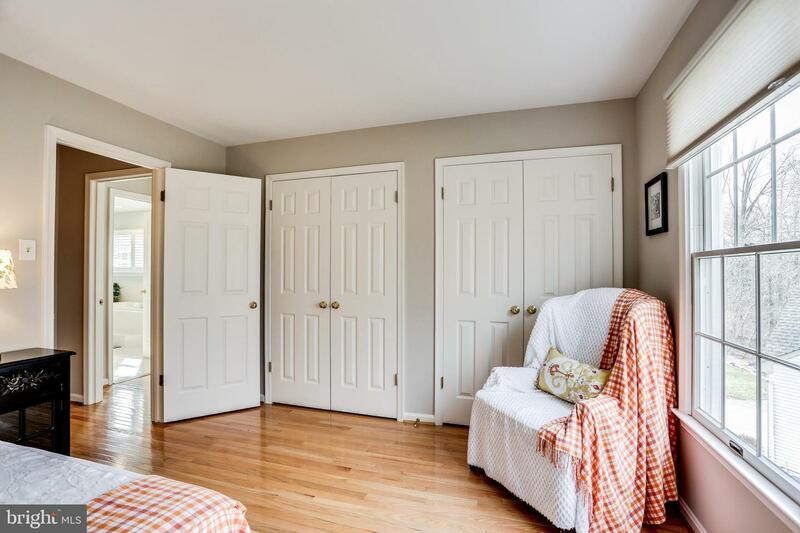 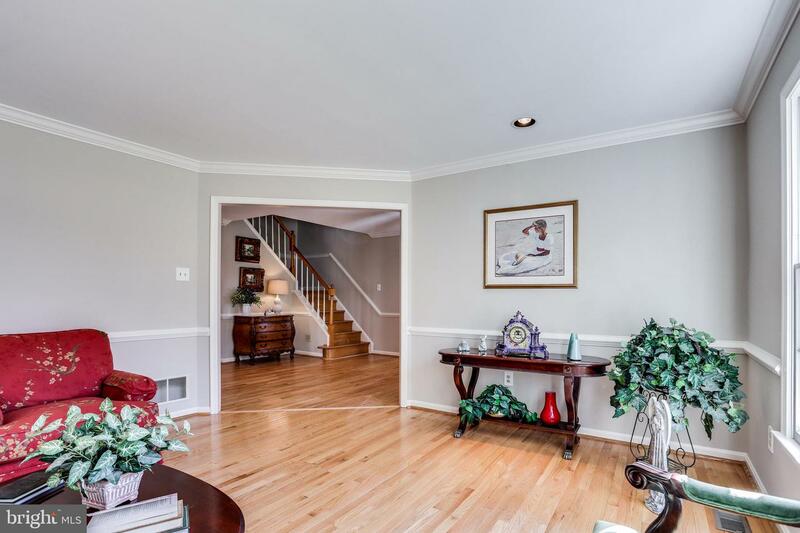 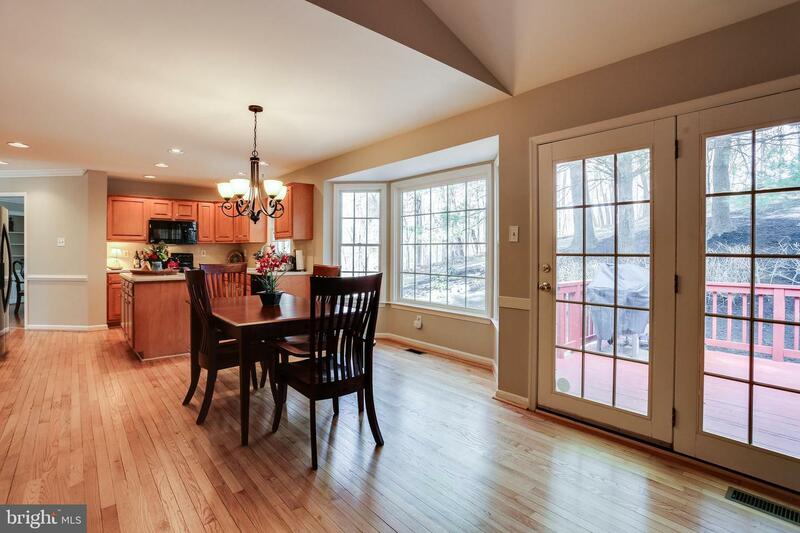 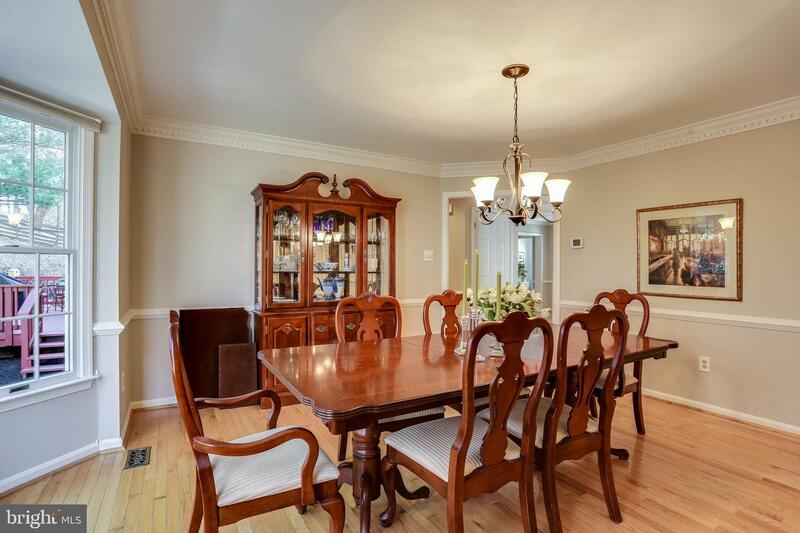 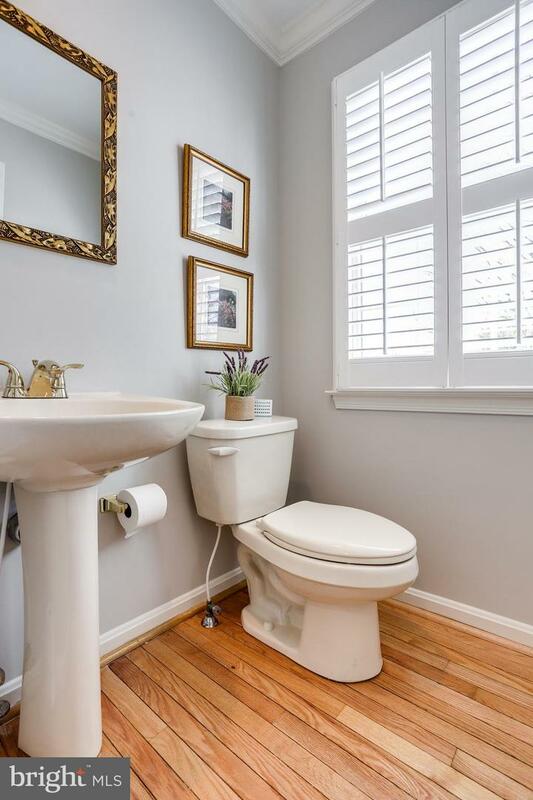 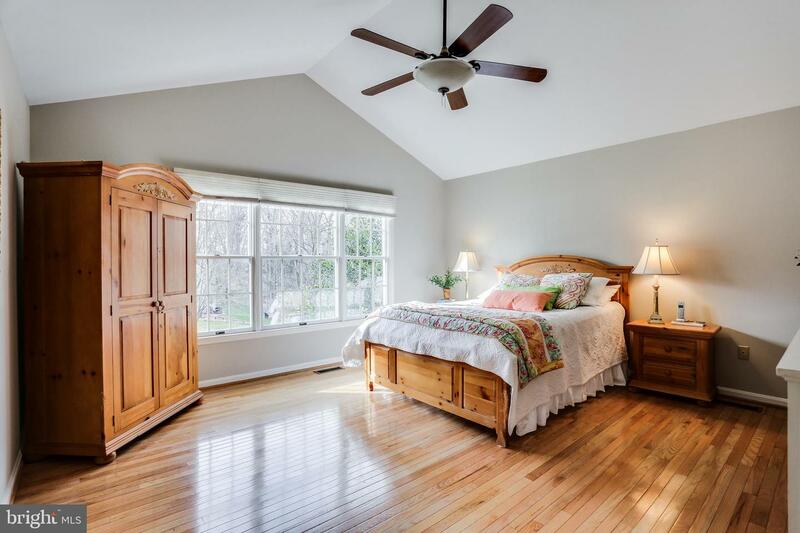 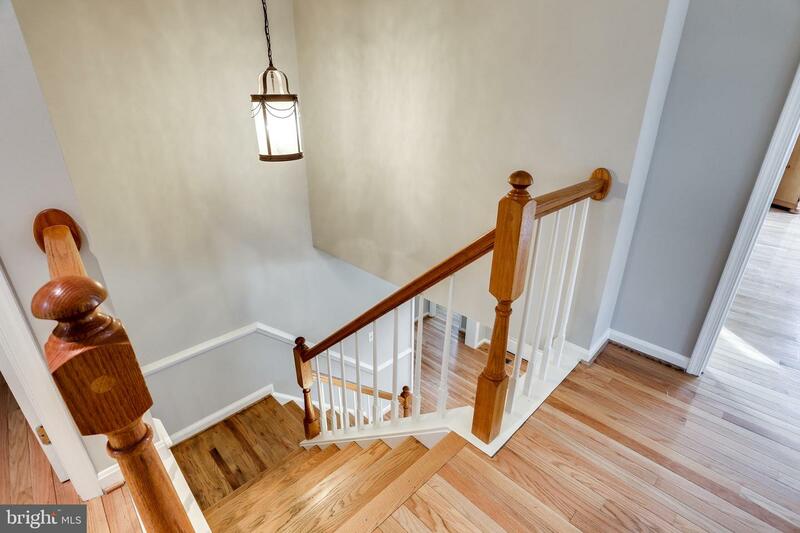 Inviting and open foyer welcomes you with newly refinished hardwood floors and fresh neutral paint throughout. 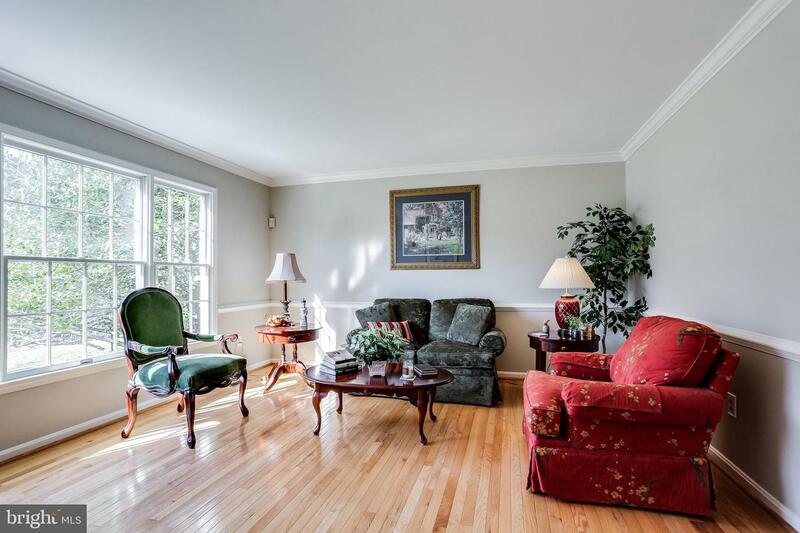 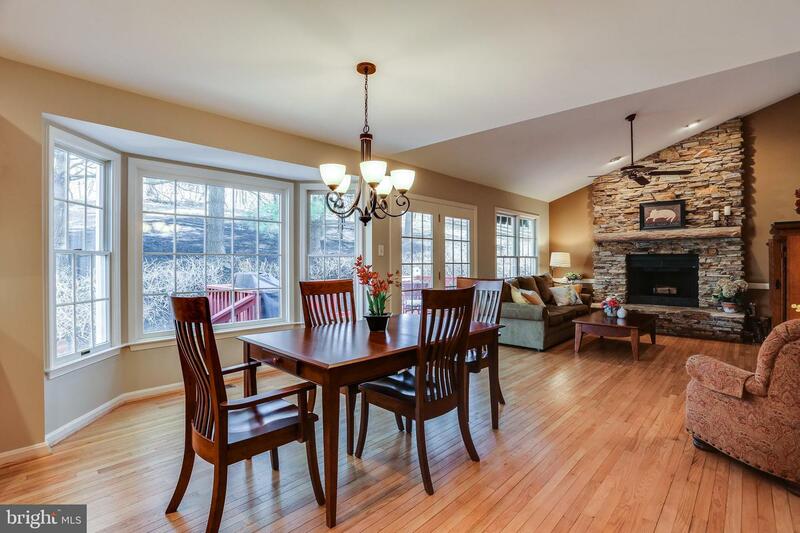 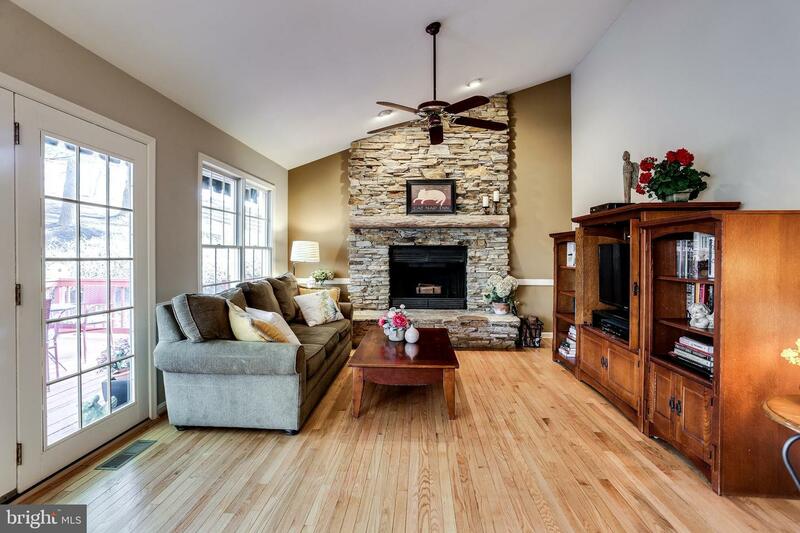 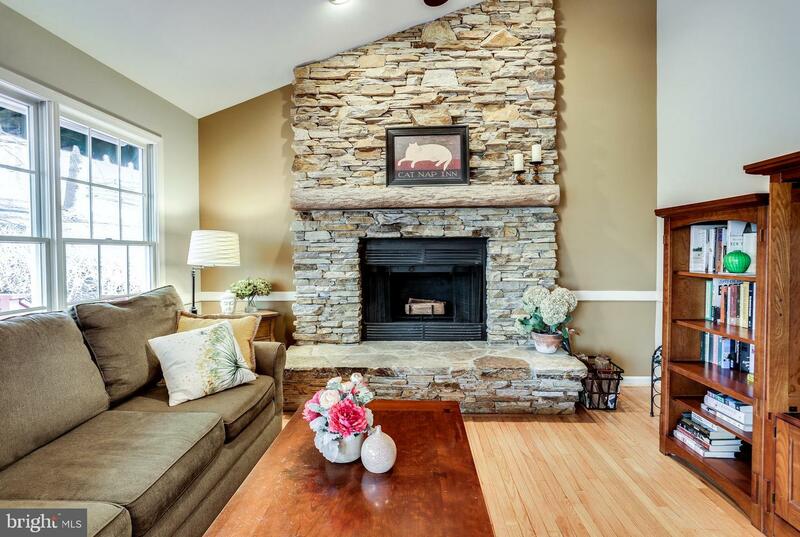 Relax in the family room in front of the stone surround wood burning fireplace. 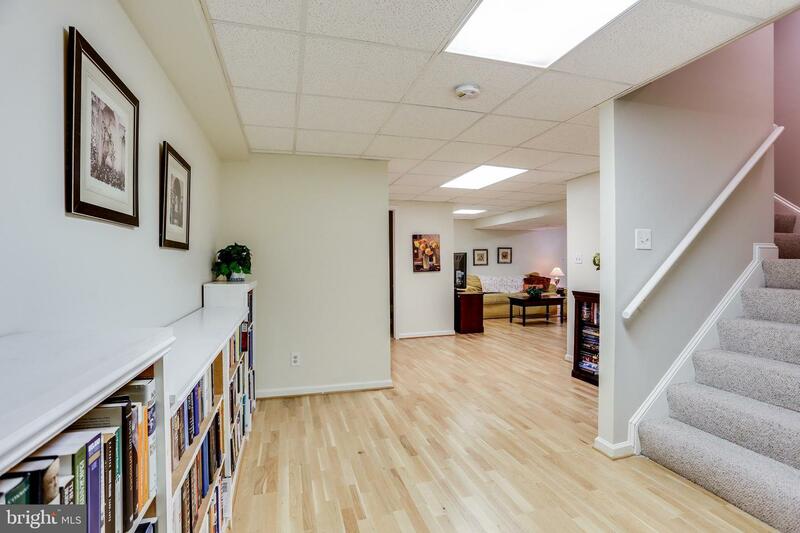 Some of the many updates include HVAC & Heatpump in 2011, Roof and skylight in 2014, Hot Water Heater in 2019. 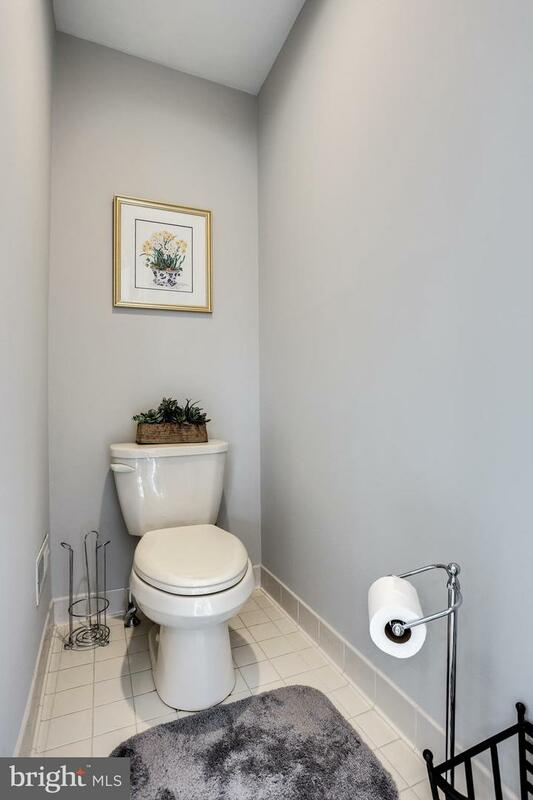 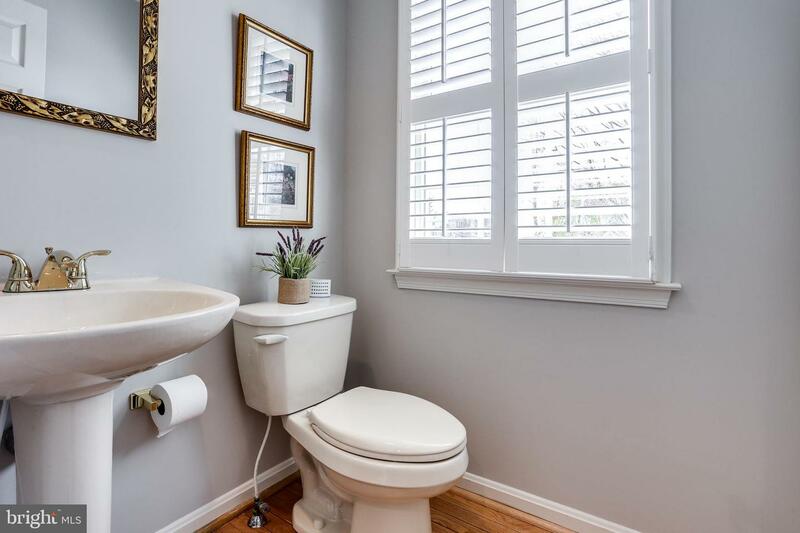 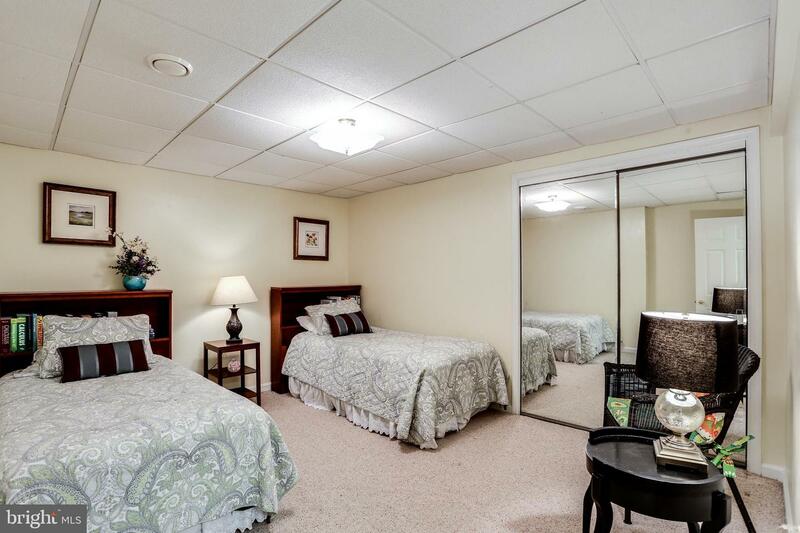 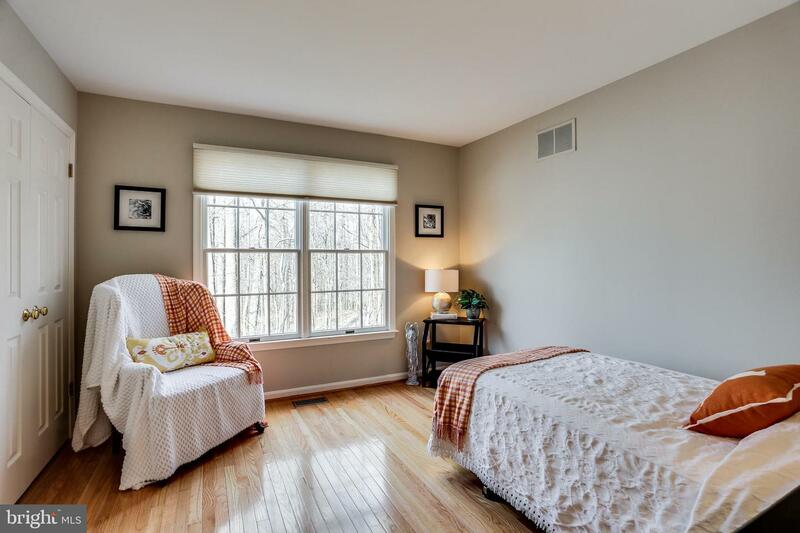 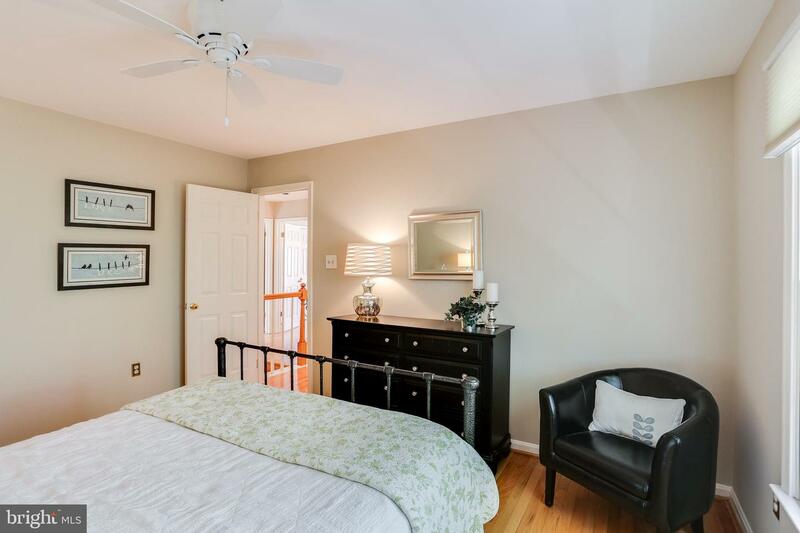 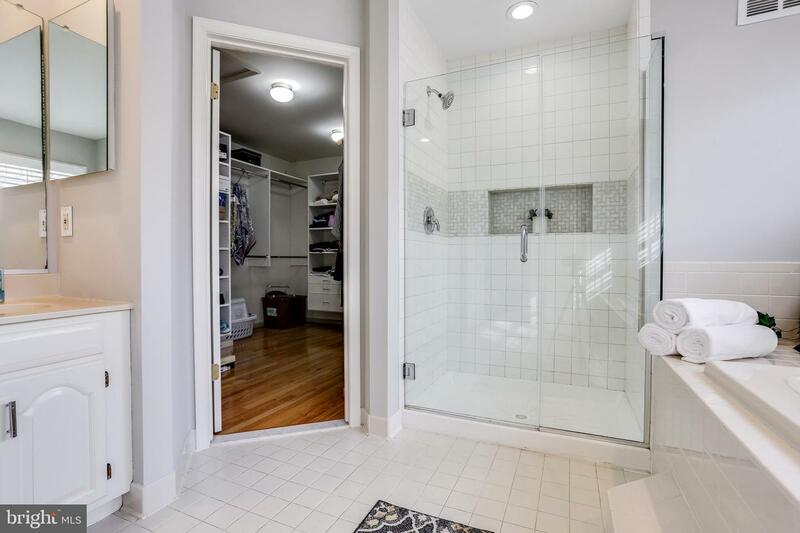 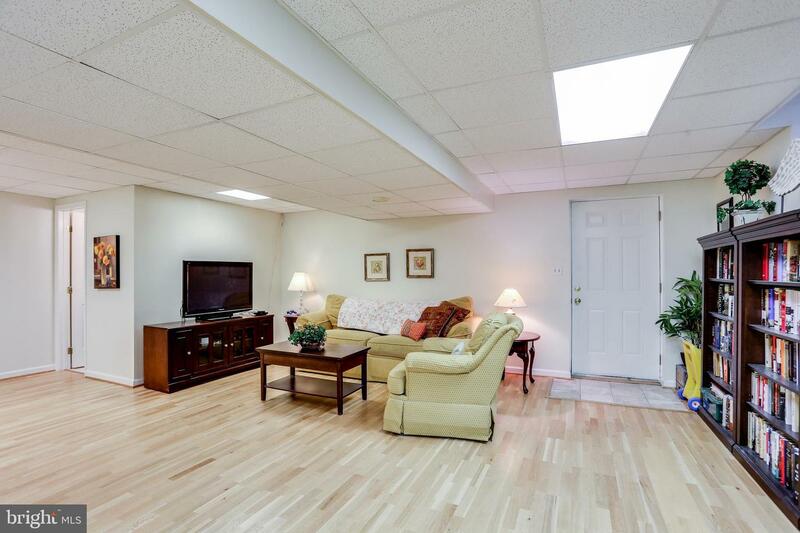 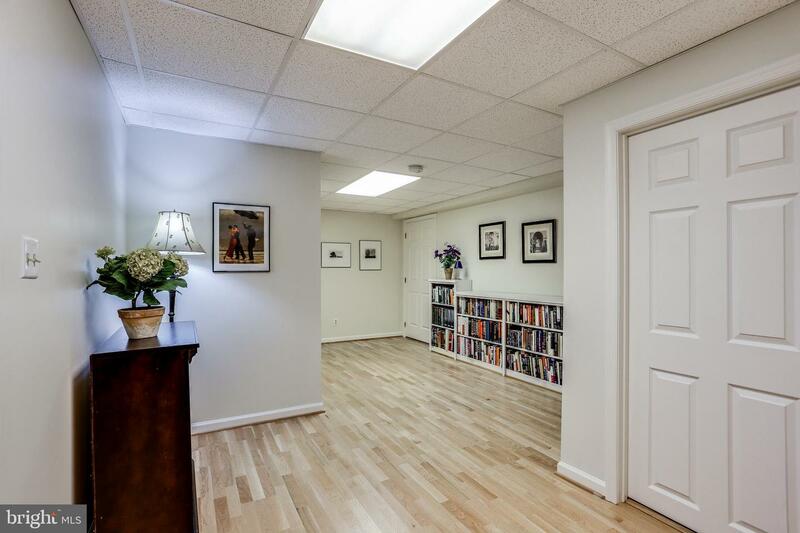 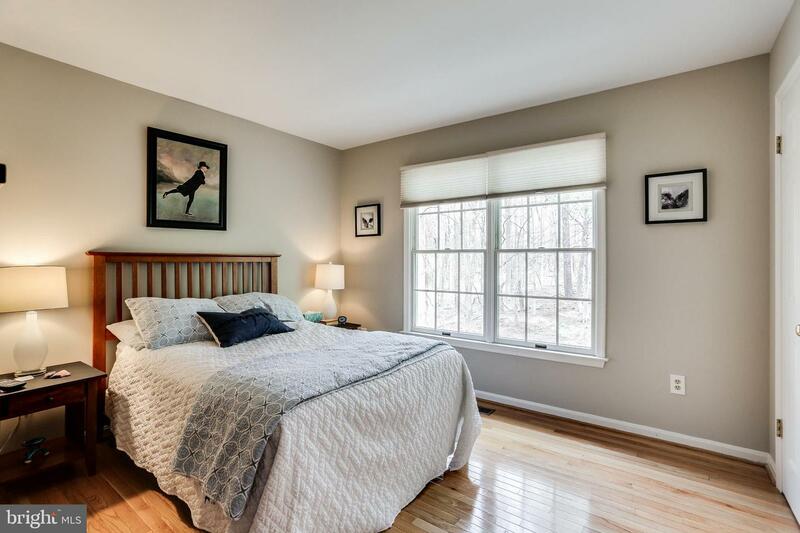 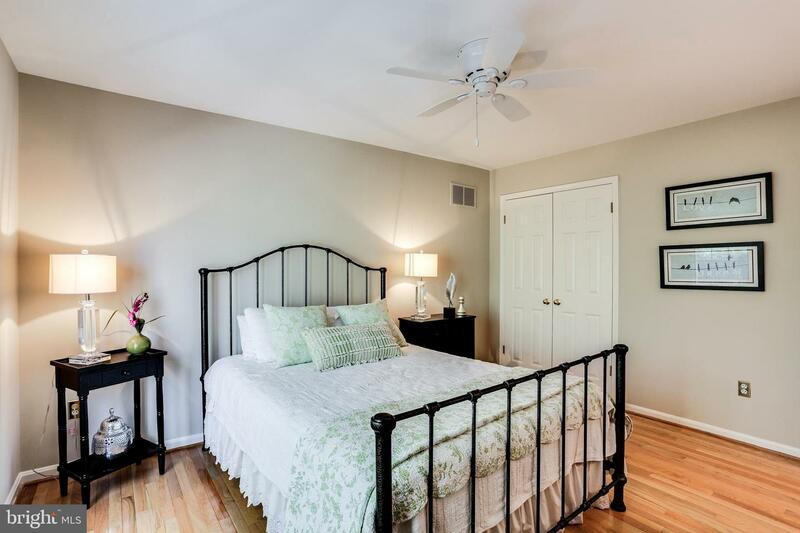 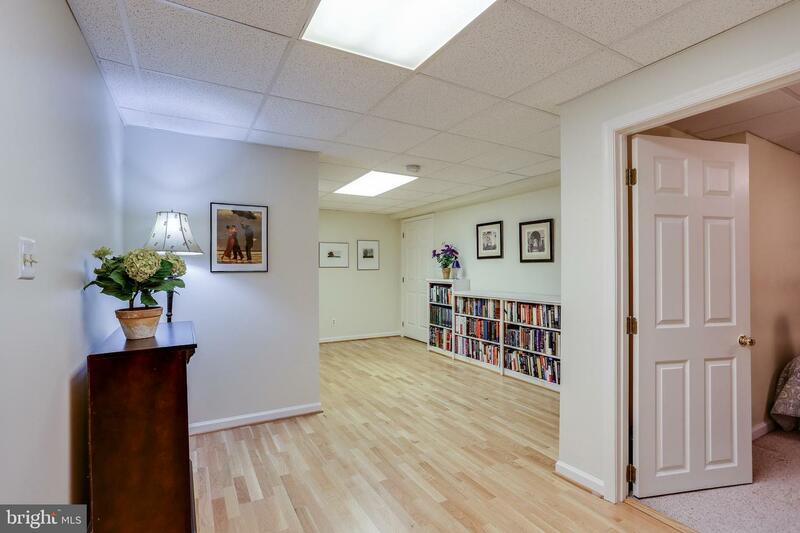 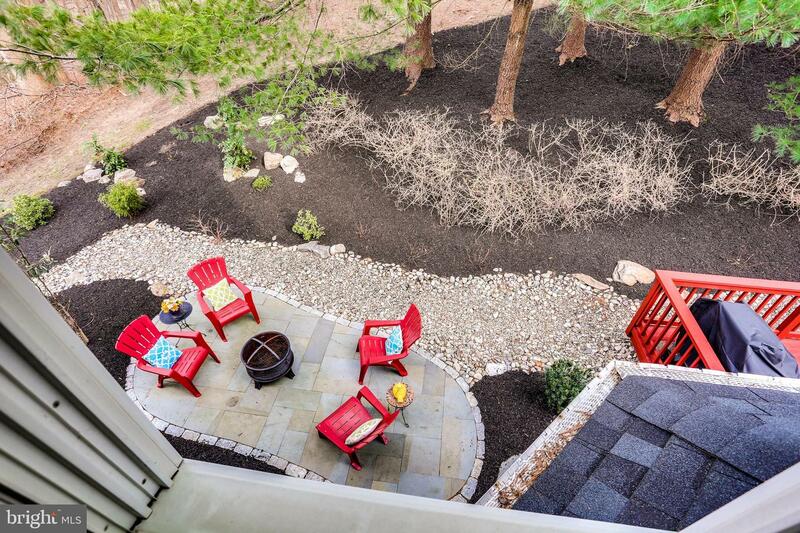 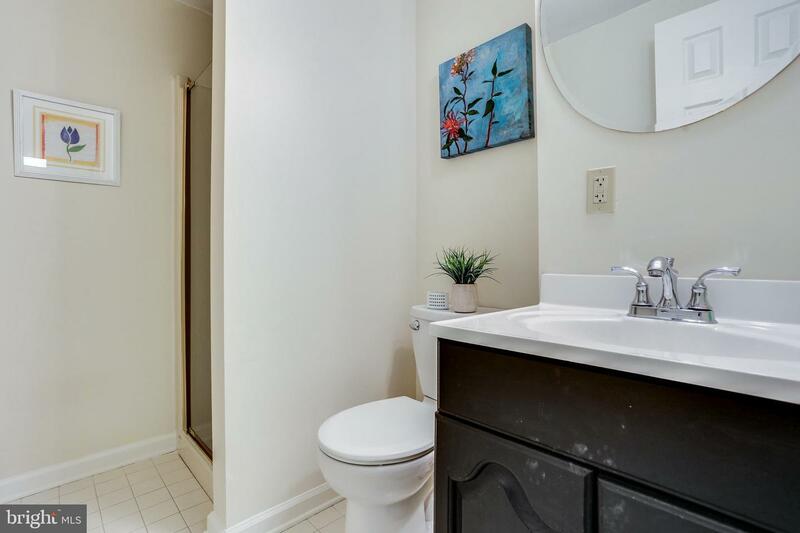 Minutes from downtown Old Ellicott City with the convenience of being close to route 29, route 70, and the Baltimore Pike.